For special offers and to join our mailing list, please complete the short form below. We value your privacy and will never share your email with others. 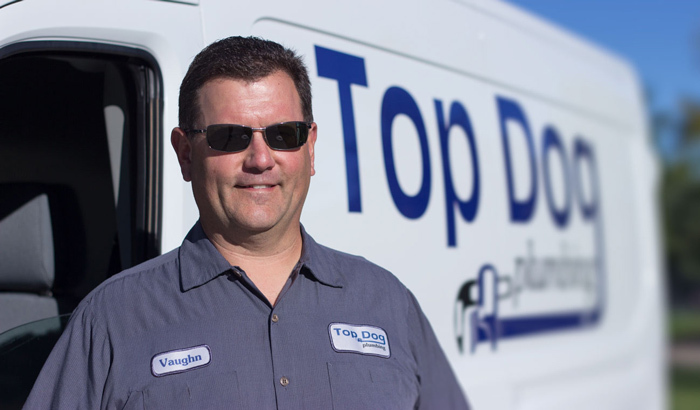 Fixture repair or replacement, including toilets, sinks, faucets, tubs, garbage disposals, hose bibs, and dish washers.